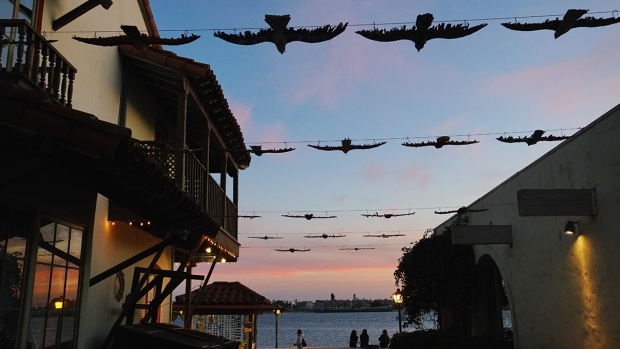 San Diego’s laid-back seaside neighborhood will throw a party to remember during the Ocean Beach Ball from May 16-20. Various Ocean Beach businesses are participating in the event; including the popular burger joint Hodad’s, which will host a burger eating competition. 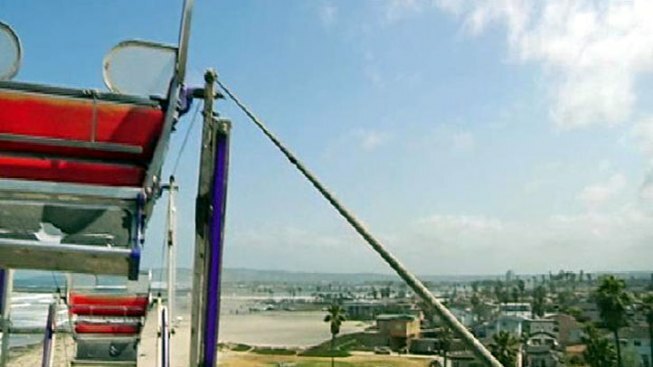 A 70-foot ferris wheel will be placed on the grass at Ocean Beach Park, where the views of the Pacific Ocean are sure to be stellar. But that’s not all – a 125-foot water slide will provide plenty of entertainment during the day. Other fun activities include a mechanical bull riding, a bikini contest and a volleyball tournament. Beer fans can also enjoy the craft brew tasting. The Ocean Beach Ball will go on from noon to 10 p.m. Wednesday, May 16 to Saturday, May 19 and from 11 a.m. to 6 p.m. on Sunday, May 20. The event is free, but tickets are necessary for the ferris wheel. Shuttles will be provided from Pacific Beach. For more information visit the event website.